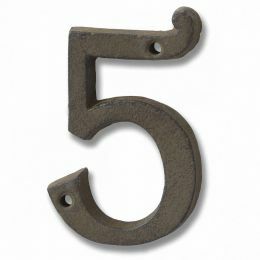 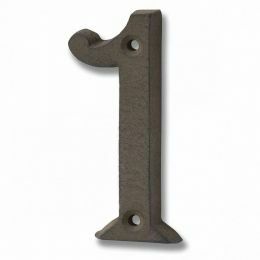 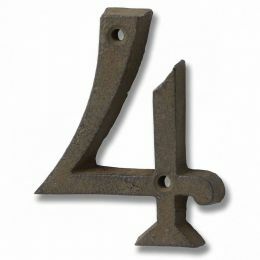 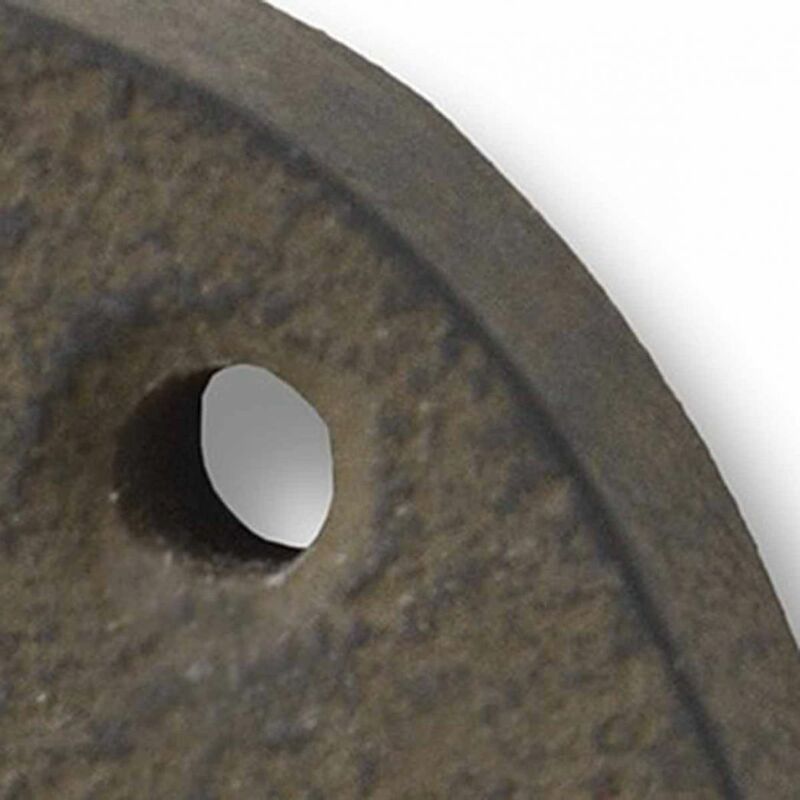 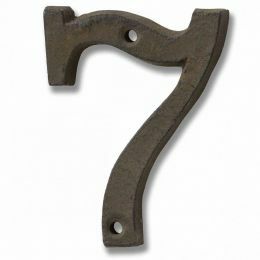 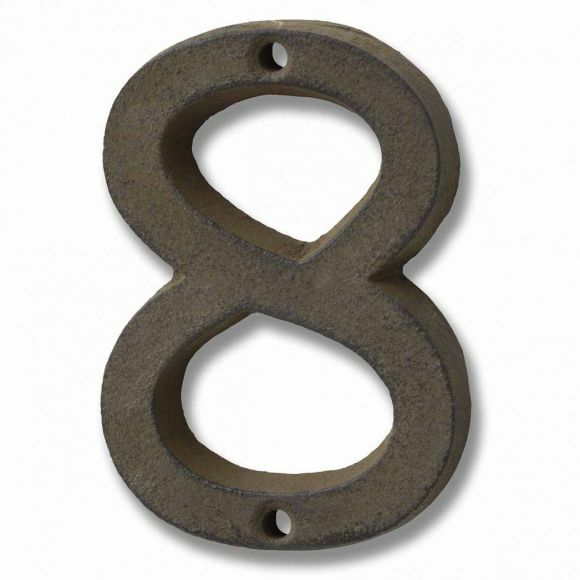 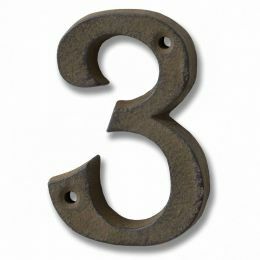 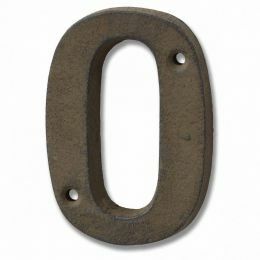 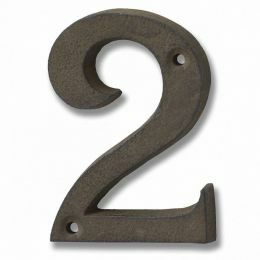 Rustic brown cast iron number '8' - All you need for your home and garden. 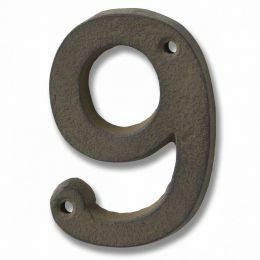 Traditional Rustic Brown cast iron house and door numbers. 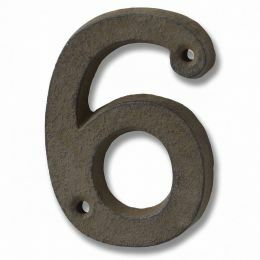 They look good now and last for years.